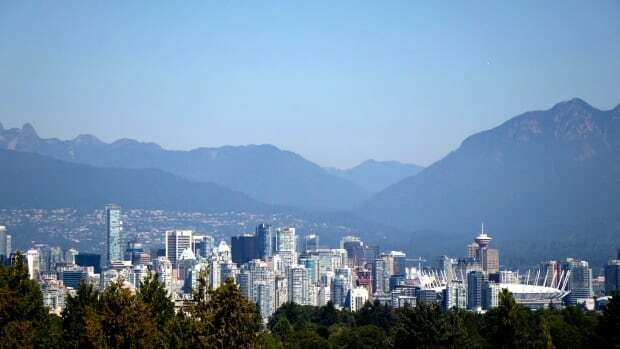 Home sales in Metro Vancouver for the month of March dropped to the lowest levels in more than 30 years, according to the Real Estate Board of Greater Vancouver. On Tuesday, the board said 1,727 homes were sold in the region — the lowest total for the month since 1986. Those sales are also more than 31 per cent lower than March 2018, and more than 46 per cent lower than the 10-year sales average for March. Despite lacklustre activity from buyers, there was an increase in the number of homes listed last month compared with March 2018. Nearly 4,950 residential properties hit the market in March 2019 — an increase of around 11 per cent from the same month last year. The benchmark price for a detached home in Vancouver declined to a little more than $1.4 million. For condos, the benchmark price also dropped slightly, to $656,900. Townhomes were listed for a standard price of $783,600.